We may have been given some of the below referenced book for free for review purposes. Any and all opinions expressed here are our own. Me - Today I am recommending Danny the Champion of the World by Roald Dahl. It is about a boy named Danny and his Dad. His father liked to go poaching pheasants in Mr. Hazel's woods. It was a good book. It was interesting. The characters were likable except Mr. Hazel because he was mean. People who like Roald Dahl and people who are just beginning to read longer chapter books would enjoy this book. All in all, I would really reccomend it. Mom - Today I am recommending The Big Dreams Beach Hotel by Michele Gorman writing as Lilly Bartlett. When the man she thought she loved turns out to be not at all what she thought and her career is almost destroyed Rosie goes crawling home to Scaraborough. 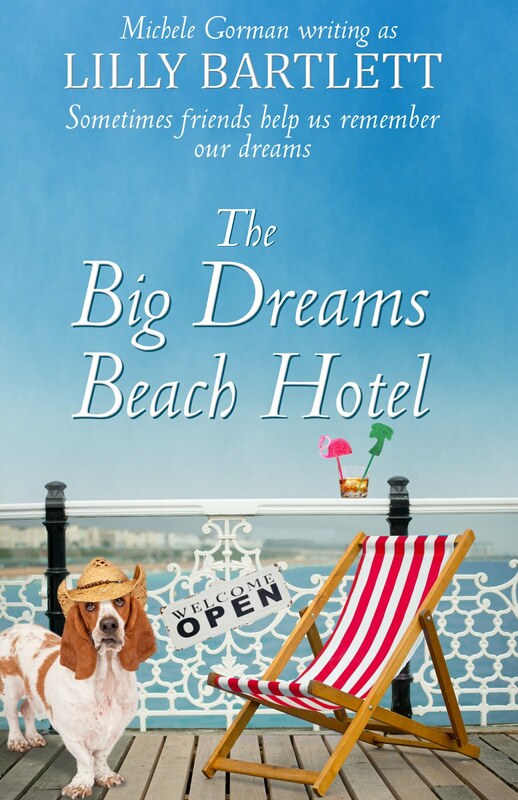 She gets a job in an old hotel owned by the Colonel and inhabited by a gaggle of eccentric residents like Peter the narcoleptic and his dog, Barry, and Lilly the fading would be star. Then when new absentee owners take over the place, they want to change everything and not necessarily for the better. Rosie finds herself attracted to the transition manager, Rory who seems to be on her side, but she isn't really sure he is, and she is terrified of having her heart broken again. This is a charming book full of delightfully quirky characters. Rosie is a plucky heroine with a huge heart. Rosie and Rory's relationship is sweet, and you will definitely root for them. All these things make this book a joy to read.